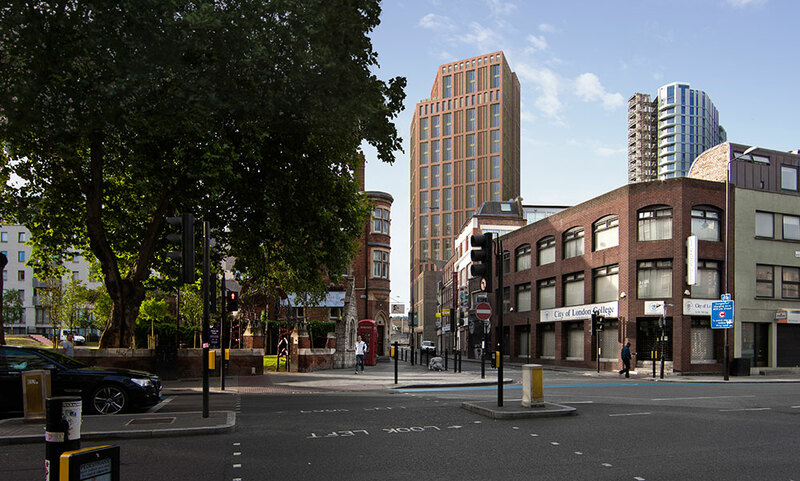 This £38m regeneration project for Reef Estates will see commercial units redeveloped into a 21-storey tower. The design includes a masonry base, in keeping with the local street context, and a bronze-framed façade on the upper floors. Despite the modest footprint of the site, space is maximised to achieve a GIA of 8,439sqm. 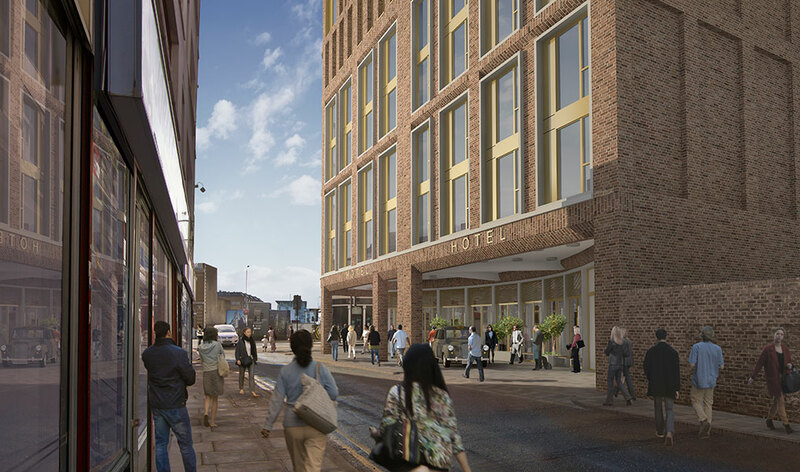 Located on the City fringe, close to Aldgate East station and Brick Lane, the Aparthotel features a lounge bar on the fifth floor with a roof terrace. The upper floors of the landmark scheme will offer panoramic views across London. Aparthotels are a growing trend around the world, offering the flexibility of a ‘pay-as-you-stay’ system, the amenities of a serviced apartment and the comfort of a traditional hotel. With a maximum stay of three months, the Aparthotel is expected to attract business people and tourists alike. Construction work is due to finish in 2019.